Mapúa Institute of Technology, the biggest engineering school in the country, now has eight programs recognized as Centers of Excellence (COE) and one program cited as a Center of Development (COD). 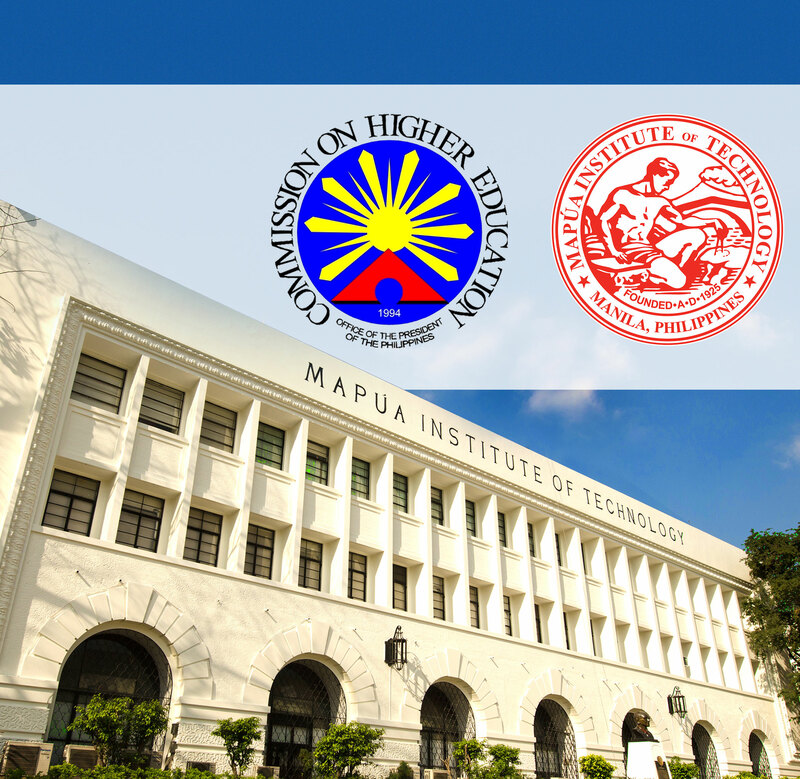 The Commission on Higher Education (CHED), through the recommendation of the commission’s technical panel for engineering and technology, granted COE status to seven engineering programs and one computing program of Mapúa namely: Civil Engineering, Chemical Engineering, Computer Engineering, Electrical Engineering, Electronics Engineering, Mechanical Engineering, Environmental and Sanitary Engineering, and Information Technology. Meanwhile, Industrial Engineering was granted the COD status. Mapúa president Dr. Reynaldo B. Vea shared that the CHED recognition puts Mapúa among the top higher education institutions when it comes to curriculum design, delivery, and best practices. He added that even before the COE grant, CHED had taken cognition of the institute’s outcomes-based education (OBE) system and involved Mapúa officers in the promotion of OBE throughout the entire tertiary education system in the Philippines. “The sheer number of our engineering programs that are considered COEs is a compelling argument for us to be undoubtedly considered as being among the best,” Dr. Vea said. According to Continuous Quality Improvement (CQI) director Engr. Cesar Coronado, Mapúa’s high quality of instruction, strong research tradition, and community involvement, plus the strong support of Mapúa’s administration greatly helped in attaining the CHED recognition. Mapúa is also in the process of preparing its other non-engineering programs for CHED recognition in the coming years, he said. “We are currently finding out ways to improve our non-engineering programs to comply with the requirements set by the CHED for these specific programs,” Coronado said. The COE and COD status of Mapúa programs enables the Institute to make proposals for grants to strengthen the Institute’s initiatives in digital education, research, OBE, and internationalization. This will also give way to more partnerships and linkages with global institutions. The COE and COD status of the programs became effective on April 1, 2016.